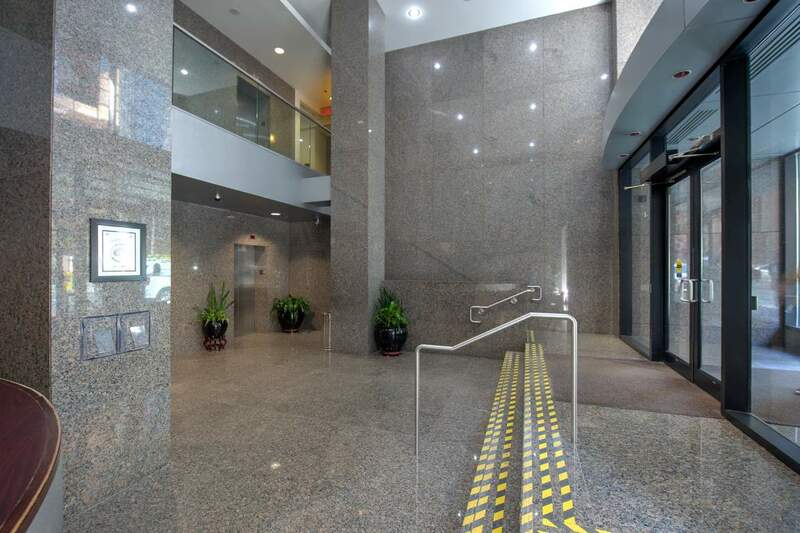 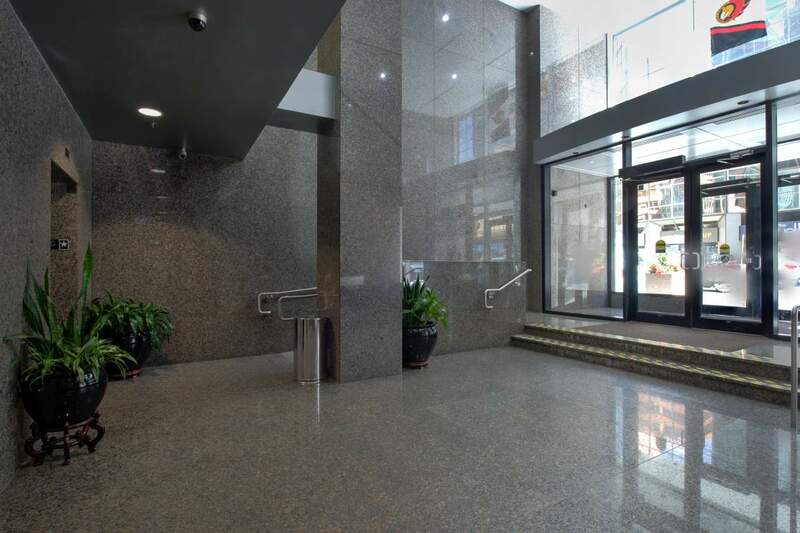 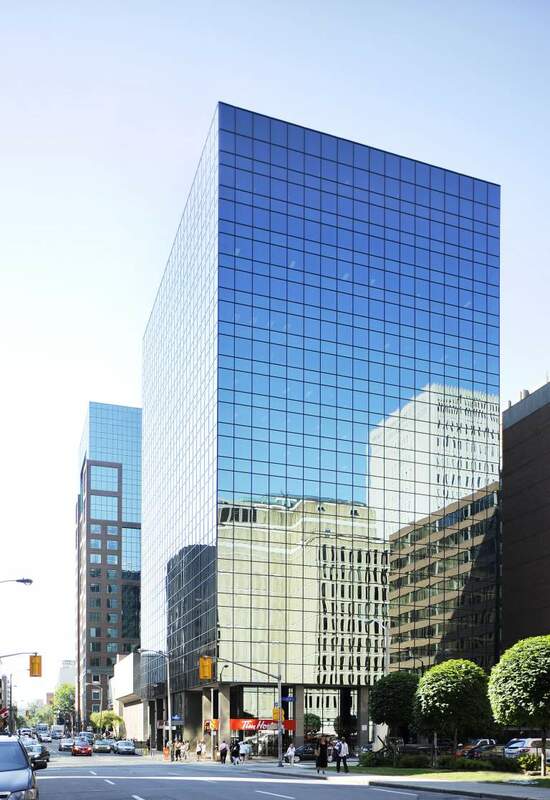 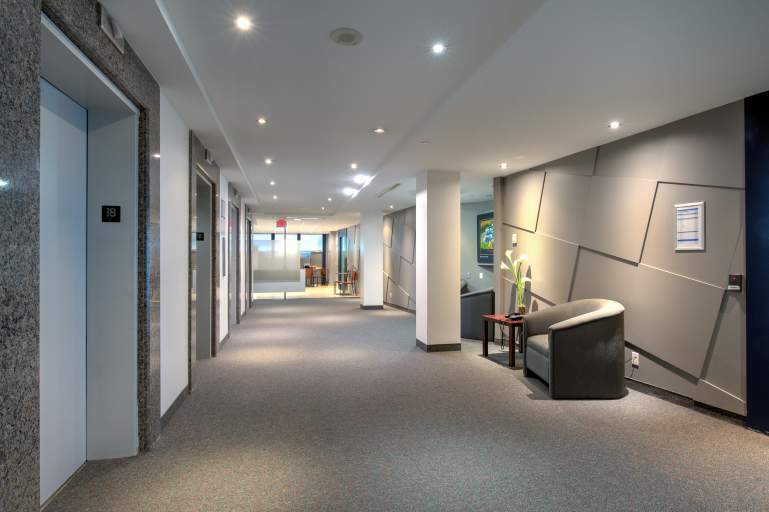 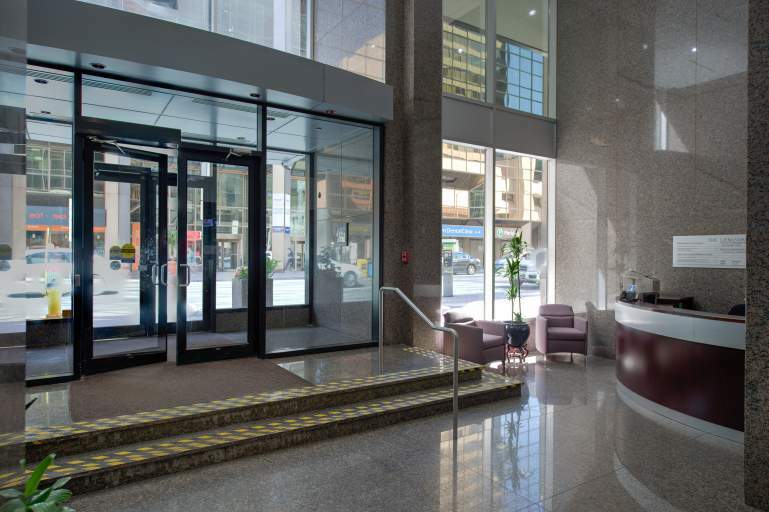 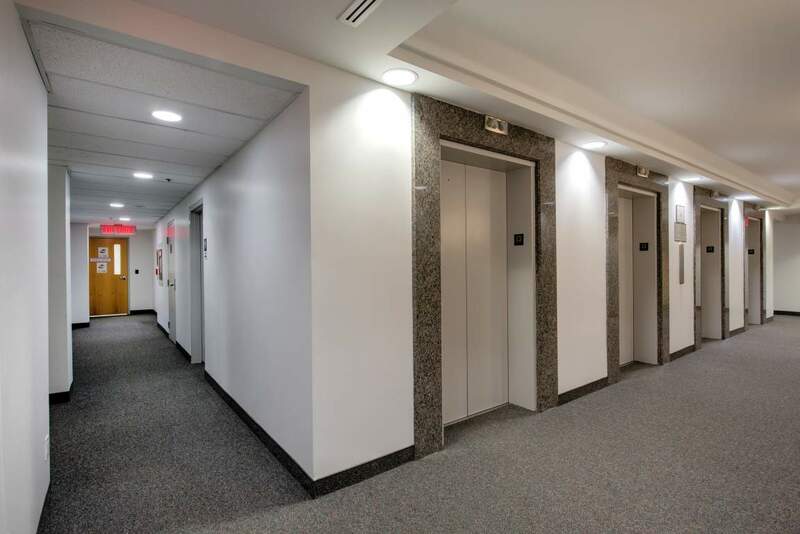 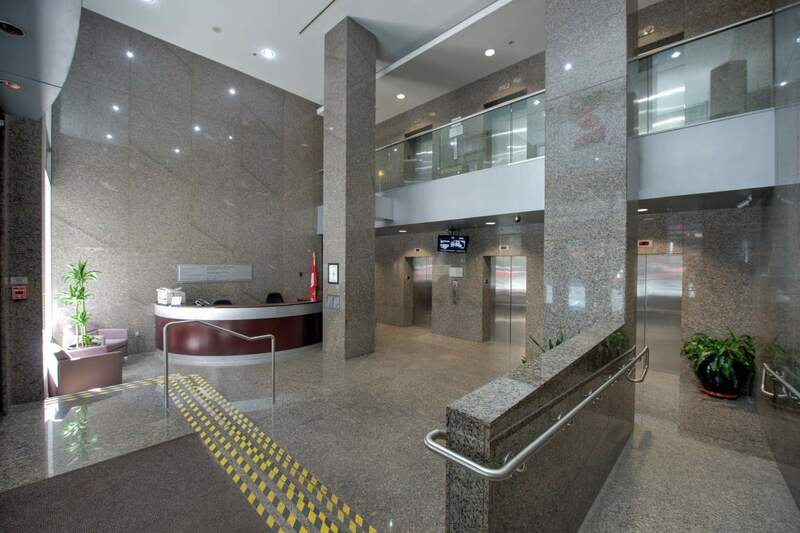 100 Metcalfe is a handsome 18 storey office tower with ground floor retail, located in the centre of Ottawa's financial district at the corner of Metcalfe & Slater. 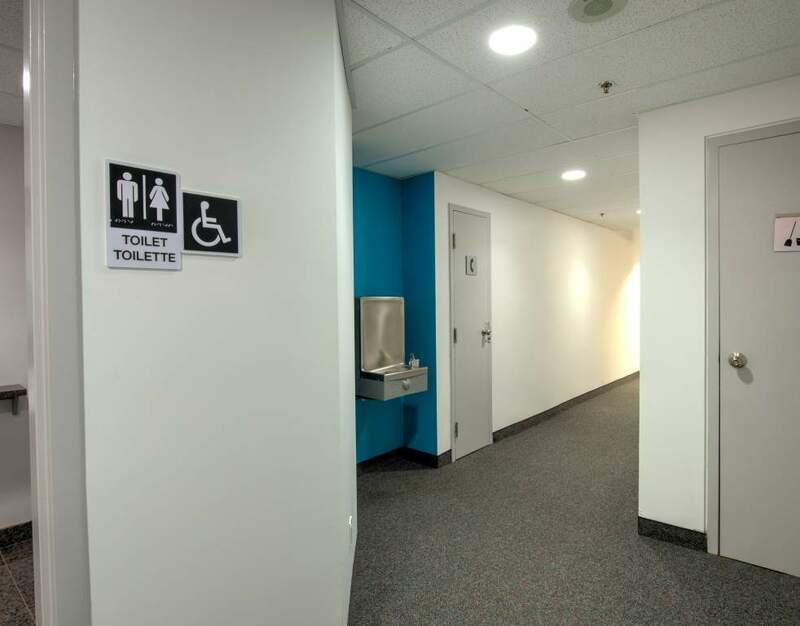 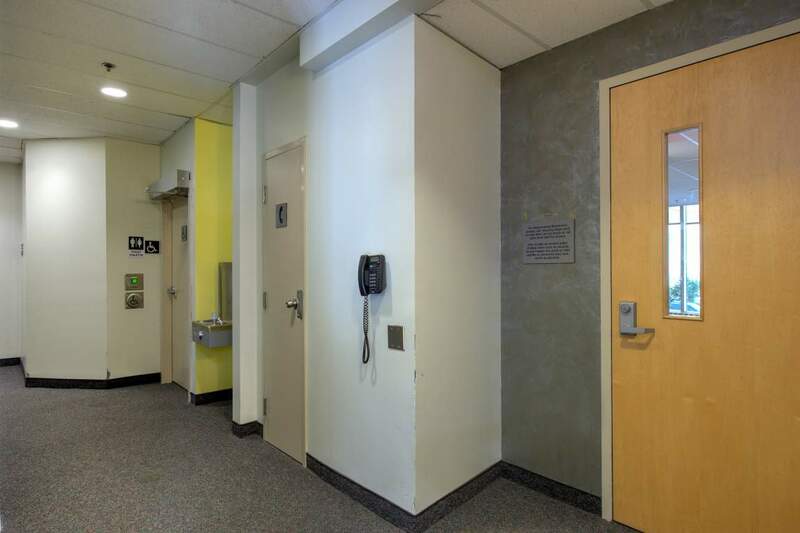 Parliament Hill, City Hall, the National Arts Centre, Rideau Centre and much more is just a short walk away. 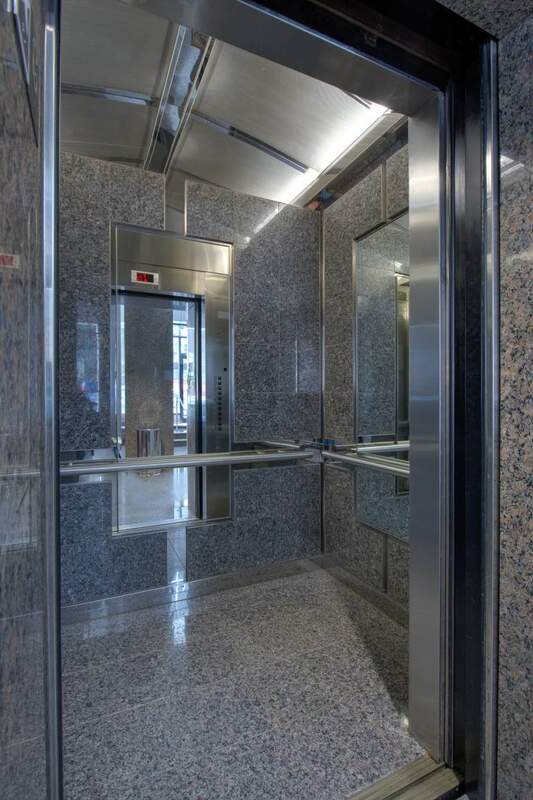 Public transportation at the doorstep. Floorplates from 8,255 sq.ft. 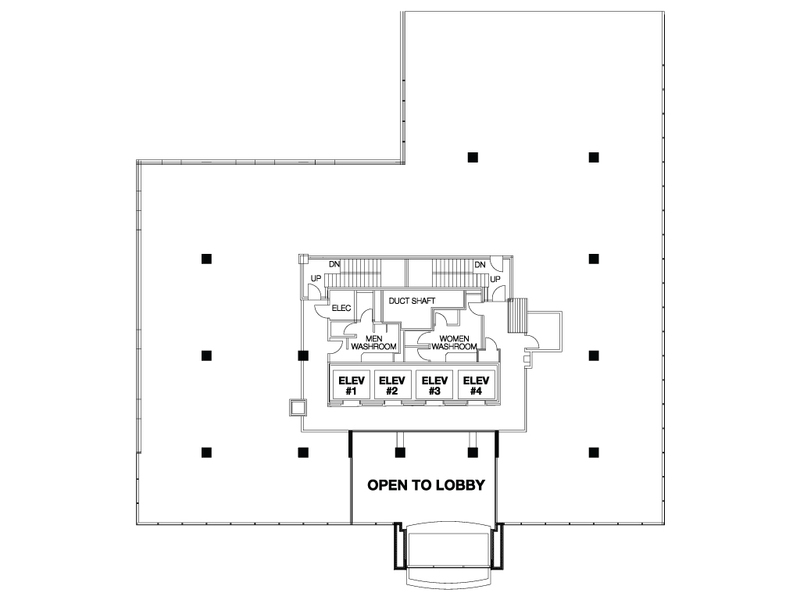 to 10,470 sq.ft. 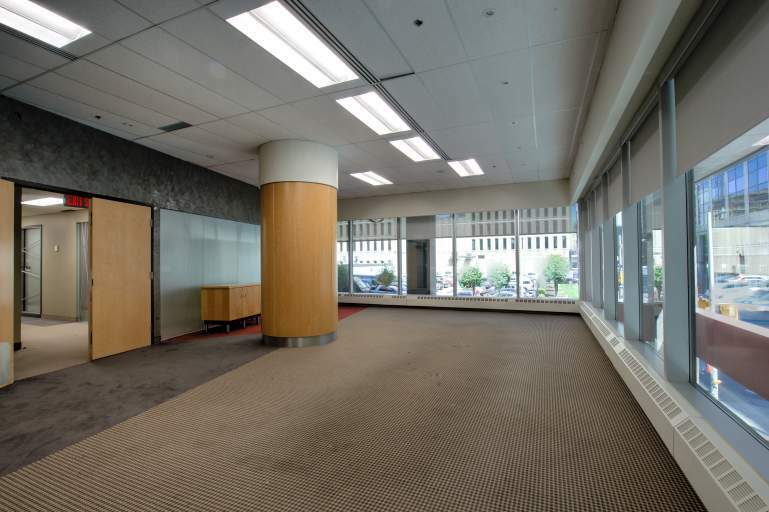 8,255 sq.ft. 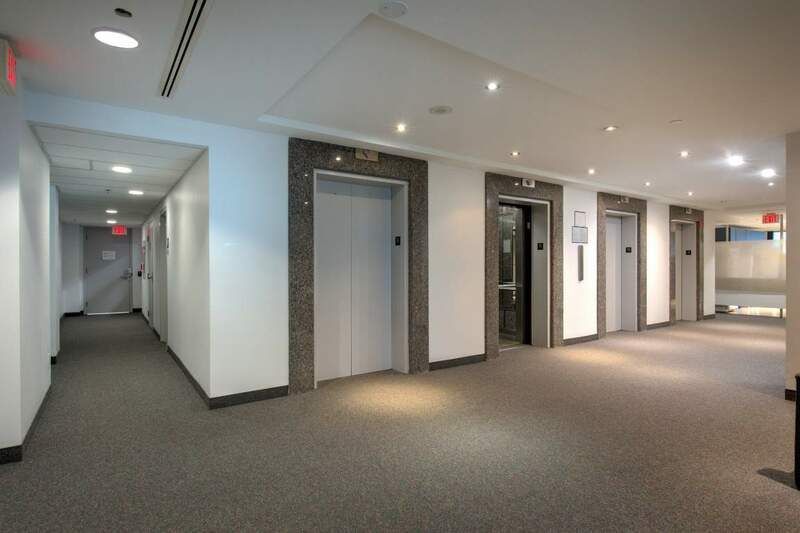 on the second floor of 100 Metcalfe available now! 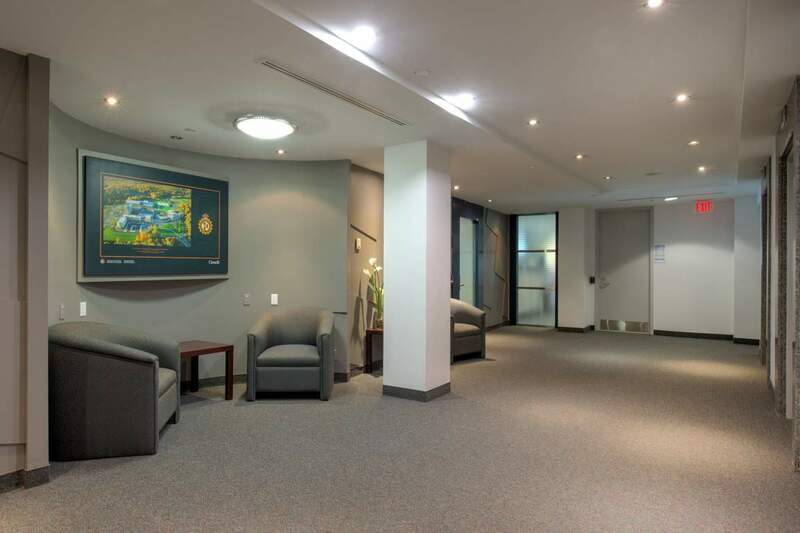 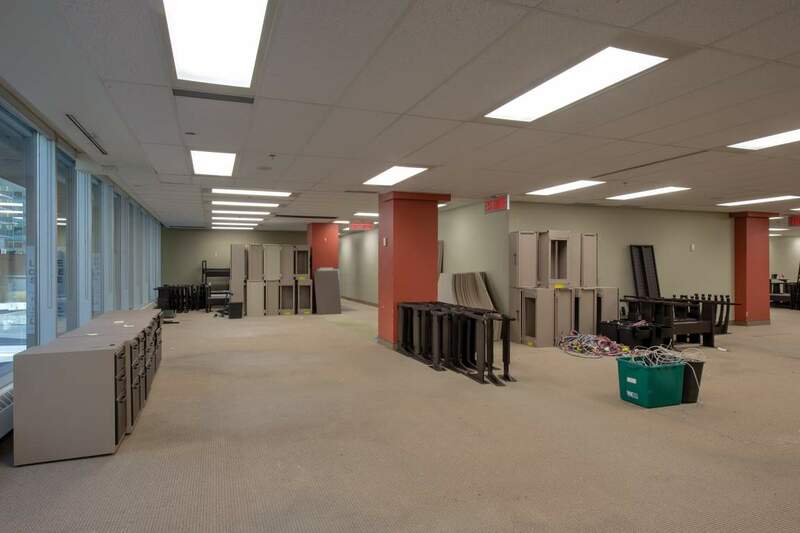 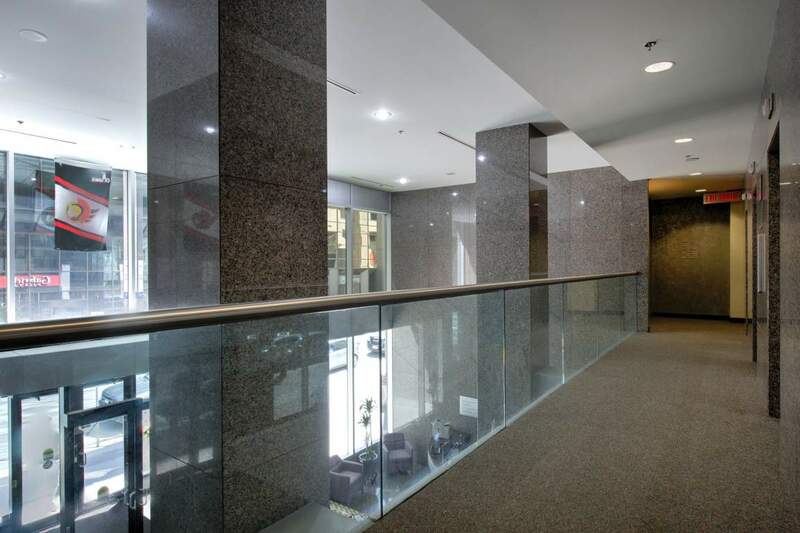 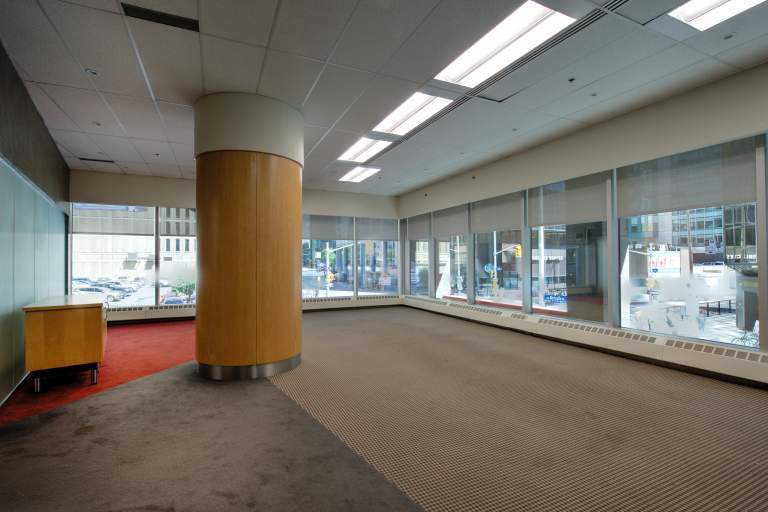 Prime location in the centre of Ottawa's financial district at the corner of Metcalfe & Slater. 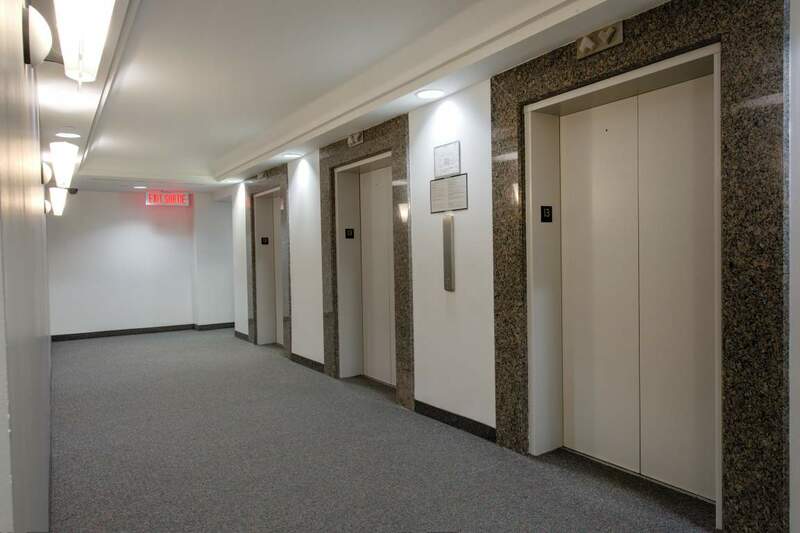 As of May 2019, floors 3-7 will also become available.